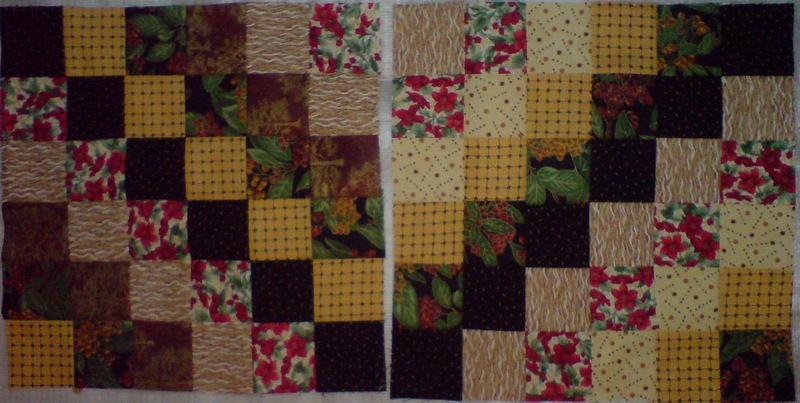 I had a knee operation a week ago and I am working on my African Violet Quilt, so only two blocks from me this month. 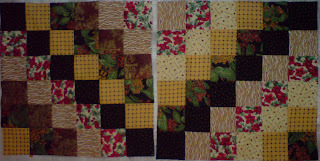 Two blocks made and working on your violet quilt only a week after knee surgery? Wow. That's impressive. I hope you heal quickly and are back on your feet in time for all the holiday gatherings coming up.